How was everyone’s January? Hopefully, you all survived the extreme cold, if you had been affected by it. January was super busy and I made the decision to unplug from the internet for most of it. 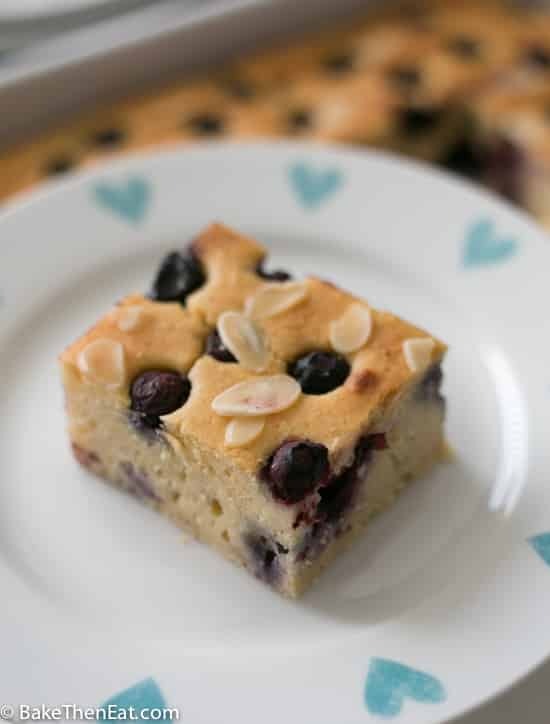 Though I did manage to get this cannellini bean blueberry almond tray bake in the oven and eaten just as fast! Yep, you have read the title correctly, this tray bake is made with cannellini beans. I took inspiration from all the recipes that use beans in brownies, I wondered if they could be adapted for a non-chocolate treat. I am not hating on chocolate, its just not my go-to treat. And, yes they can, with great results. The beans add a subtle nutty taste and texture to the cake. Which is all good in my opinion! 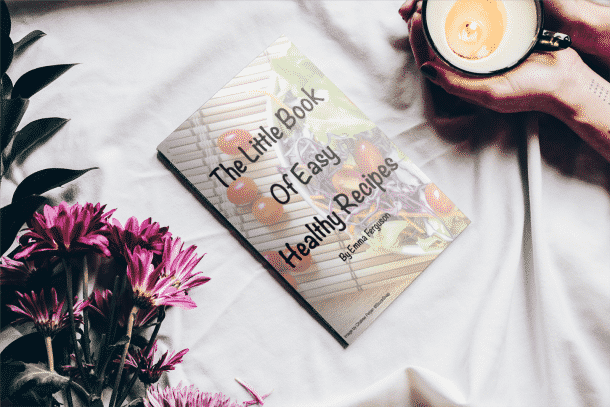 You will need a food processor to puree the beans into a paste. I only have a small one so I had to do them in two batches. Also, it’s not super powerful so it wasn’t 100% smooth either. 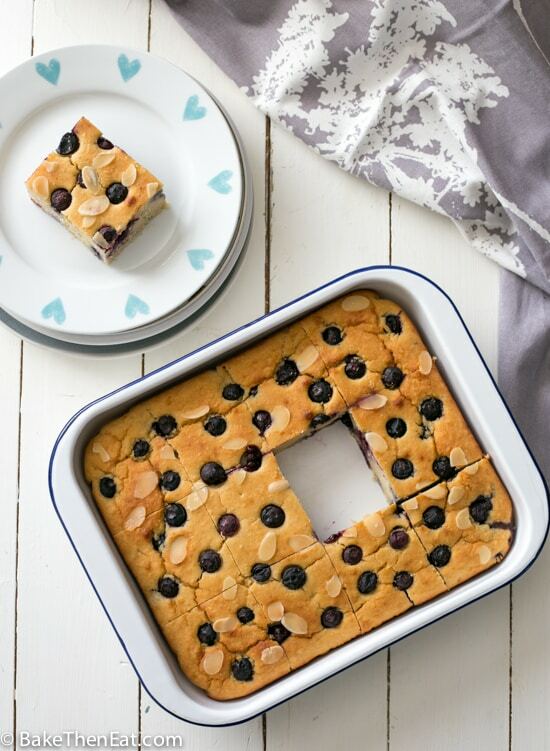 But I didn’t find it took anything away from this cannellini bean blueberry almond tray-bake. 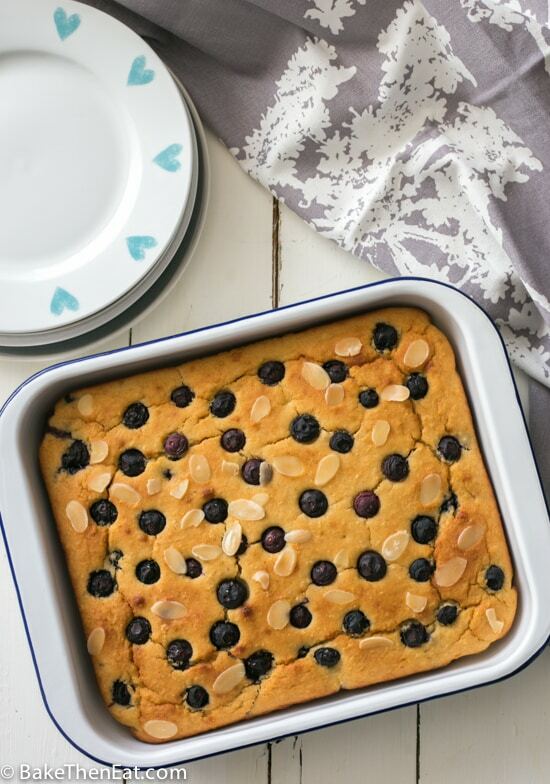 The beans give this cannellini bean blueberry almond tray bake a pretty good dose of protein and fibre. So one square is pretty filling and great for a mid-morning snack. I also keep the sugar levels pretty low in the bake. I use just 6 tablespoons of Natvia (not sponsored) which is a great all natural zero calorie sweetener and 6 tablespoons of agave nectar. Which can be replaced with maple syrup or left out all together if you wish to use no sugars at all. This is a great combination, the sweet juicy blueberries and the sweet nutty flavour of almonds. Honestly, they pair so well and I can’t wait to pair these two flavours again in the future. I used a little almond flour to intensify the flavour along with almond extract and a few flaked almonds on top. This is an easy tray bake to make so I honestly hope you give it a go soon. 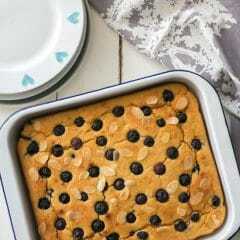 A sweet tray back packed full of sweet blueberries with a hint of almond all the way through. Preheat your oven to 180C/350F/Gas mark 4. 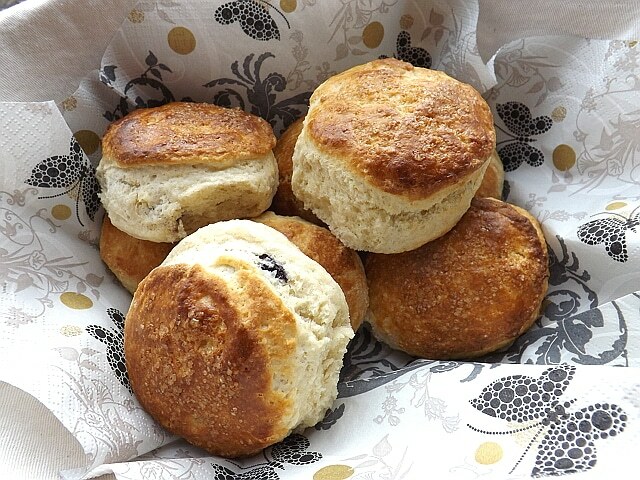 Lightly grease or line an 8×10 inch tin with baking parchment. In a food processor, blitz the beans along with the melted butter, sweetener and agave syrup. Don’t worry if you can’t make it 100% smooth. Just make it as smooth as you can. Transfer the bean mix to a large mixing bowl. Stir in the eggs and egg whites. Then gently fold in 2/3rds of the blueberries. Pour the batter into your prepared tin. Sprinkle the remaining blueberries and almond flakes over the top of the batter and gently press on them so they stick to the cake batter. 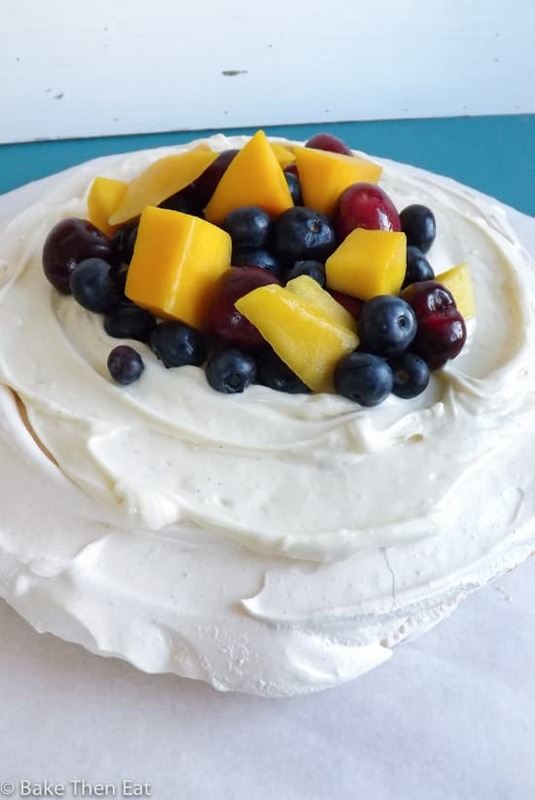 Place the cake into your hot oven and bake for 45 minutes. Test the cake with a skewer, if it comes out clean then your cake is baked through. If not then give it a couple more minutes. And test again. Leave the cake to cool in the tin for 10 minutes, then transfer to a wire rack to fully cool down. Slice your cake into 12 squares and enjoy. Keep the cake in an airtight tin for up to 7 days. This cake can also be frozen for 2 months. Defrost overnight in the fridge. Don’t worry if you can’t make the beans 100% smooth, I didn’t achieve 100% smoothness and my cake still turned out great. I believe Cannellini beans are also known as Navy beans. I used Natvia, but any zero calorie sweetener will work great. You can use sugar instead of sweetener if you prefer. 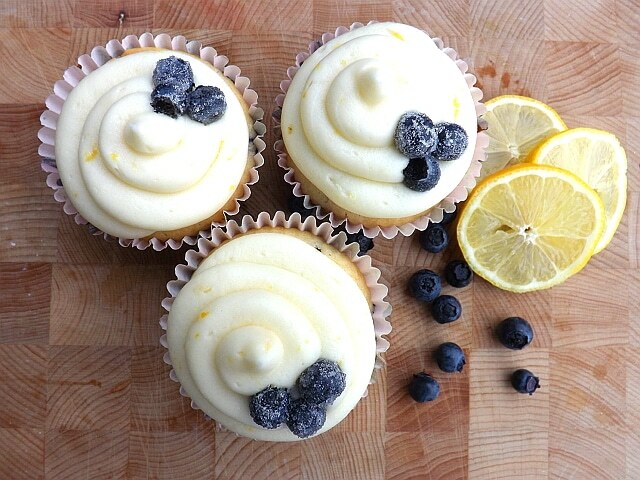 Agave nectar can be replaced with maple syrup or left out all together if you want a slightly less sweet cake. Now this is so interesting, Emma! I made something similar with blueberries and almonds But I would love to try your version too with cannellini beans. Sounds so healthy! Thank you, including the beans certainly made this bake a little healthier. i remember when black bean brownies were all the rage, and it’s about time some other beans got in on the action! 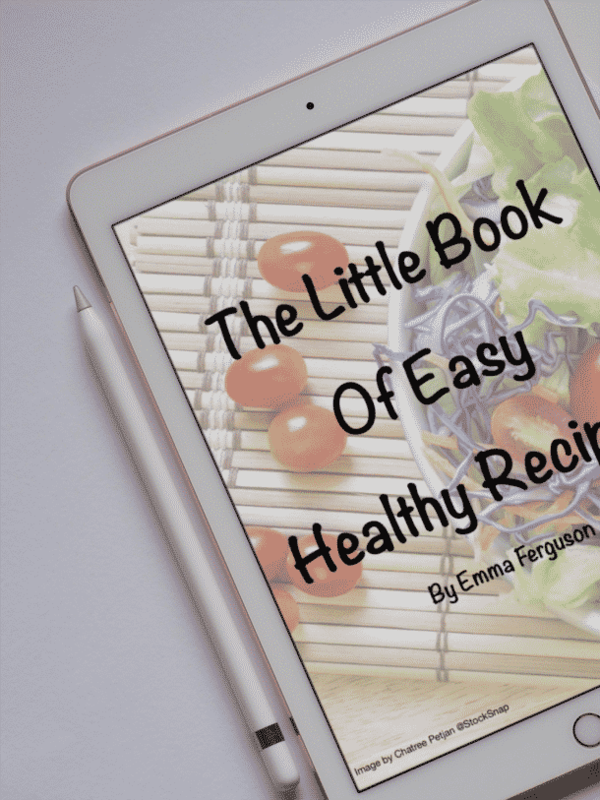 very clever recipe! I’m always so intrigued by the name “tray bake.” That term is quite uncommon here in Canada and in the states. I’ve certainly had my share of tray bakes though but not with beans! Sounds great! Thanks, Shauna. Traybake is a well-used term here in the UK, it basically describes everything that is not a layer cake, in other words, a lazy cake or bake that requires very little work!!! Wow, what a neat recipe! Never ever thought of pairing cannellini beans and blueberries. This is genius — thanks. I have never baked with beans! I think I need to try this! They are worth giving a go David, I was certainly very pleased with the results. We have not baked with white beans before but we bake frequently with adzuki beans. Love how chewy and and delicious this little tray is. Wishing you a super week! I have not tried adzuki beans, I shall have to try them next! I too love to bake with beans! Your tray bake with blueberries turned out so perfect, Emma. Thanks, Angie. I’m kinda new to baking with beans but I am starting to love it.